Bluetooth is a widely deployed platform for wireless communications between mobile devices. As opposed to WiFi, it is not based on a network connecting many devices, but rather on a pairing between two specific devices, e.g. phone and earphones. This method enables a convenient use of the pairing and the communication security. Researchers from the Technion – Israel Institute of Technology have succeeded in deciphering Bluetooth communication, which was considered so far as a secure communication channel. For example, when we wish to use a Bluetooth hands-free we must confirm it on the phone device, and that creates the pairing between the two devices, i.e. an encrypted channel. 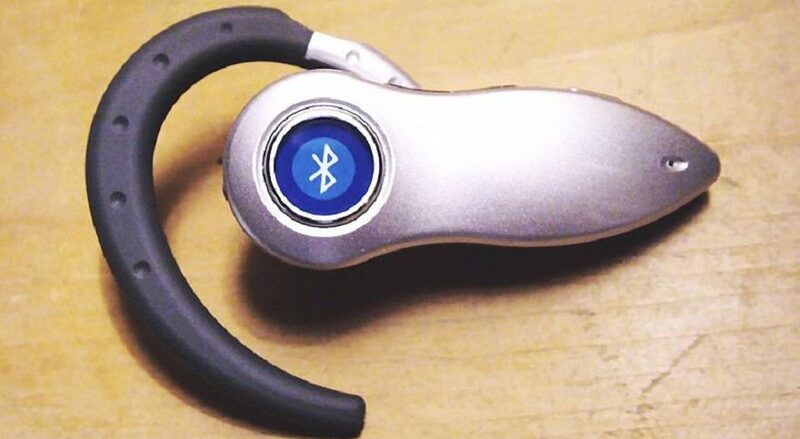 During recent years, the encryption technology has advanced and this is why Bluetooth was considered safe. Currently, it is in almost any technological device, smart tv, smartwatches, wearable equipment, etc. The attack developed by the researchers is relevant to two aspects of Bluetooth – the hardware (chip) and the operating system (e.g. Android) of the two devices (e.g. earphone and mobile device). In fact, it threatens the most updated versions of the international standard. Through CERT/CC at Carnegie Mellon University and Bluetooth SIG organization, the researchers contacted the leading companies in the field and updated them about the vulnerability they have discovered.